English speaking course in Hindi - Other & Another Difference. 🤔Other & Another में क्या difference हैं? 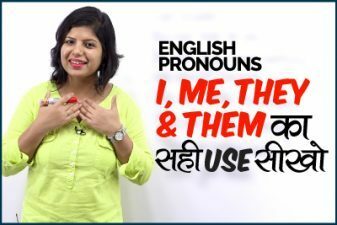 In this English speaking course in Hindi, you will learn the difference between the two words ‘Other’ & ‘Another’. Watch our free Spoken English lessons and understand why these two words are different, most of the students think that these words are same and can be used in replacement. 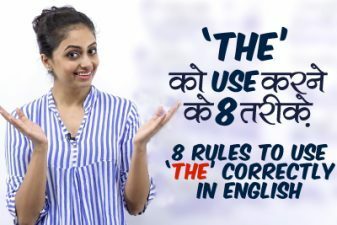 There is a Grammar difference between them and that’s what your teacher has explained in this English Grammar lesson in Hindi. 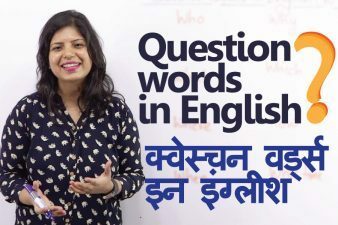 This English speaking lesson is brought to you by or English speaking Institute in Mumbai & Thane and is part of our spoken English lessons series. You could also join our English speaking courses to improve your English and speak English fluently and confidently. Other is generally used with un-countable nouns, such as rice, oil, memory, love, emotions. Other is also used with plural nouns. You should give her some other advice. तुम्हे उसे कोई दूसरी सलाह देनी चाहिए. We should look for other mechanics for the car. हमे गाडी ठीक करने के लिए नये मैकेनिक्स ढूँढने चाहिए. Another is generally used with singular nouns and non-specific words. I will meet you another day. में तुम्हे किसी और दिन मिलूंगा. Do you have another book? तुम्हारे पास कोई और किताब हैं? Please give me another bag. मुझे कोई और बाद दे दो.